Tania has over 20 years of experience working in the construction and design industry. She spent the last 7 years honing her skills in coastal design and green building. 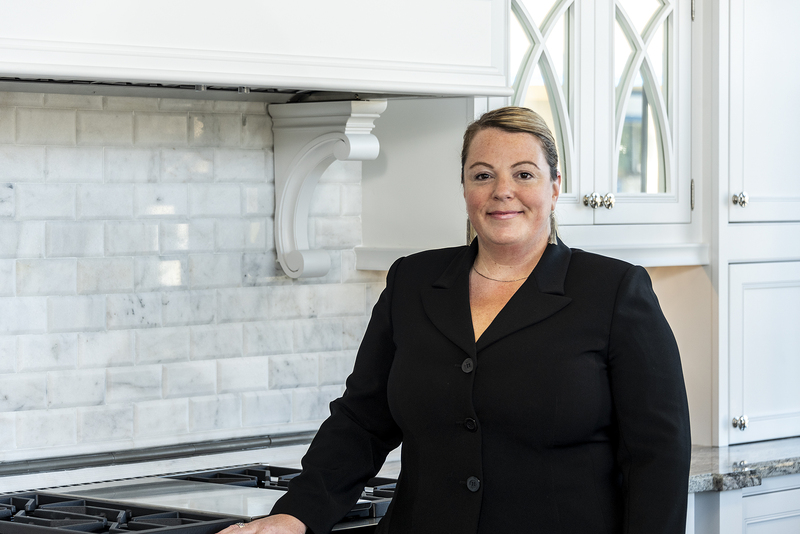 Some of her past positions include online cabinet designer, interior designer, kitchen and bath designer, site superintendent, construction manager and project manager. She held a General Contractors license for 11 years and completes annual continuing education courses to keep current of latest industry trends. Tania truly loves working as a designer, guiding her clients thru the remodeling process from start to finish. Initially learning the vision and wishes of her client’s project, to creating a comprehensive and sophisticated design, then guiding them through the construction phase to a successful completion, is where her passion lies. Tania’s talent features creating designs that provide a perfect blend of form and function. She believes that the incorporation of both is essential to a genuine timeless design, one that offers her clients not only the desired look and style but also the usability they require. Tania grew up in Minnesota but has lived all throughout the US. She enjoys spending time with her kids, going to the beach, visiting museums, reading books, singing and seeing live bands in concert.